What Is Making Us So Lonely? We’re more connected through texting, email, and social networks than ever before, but loneliness is spiking. What’s going on here? First, let’s acknowledge that we’re not talking about clinical depression, or isolation caused by physical limitations. That’s the sort of thing you should be seeing a doctor, or mental health professional about. I’m also not going to talk about loneliness that occurs due to age, or personal decisions to be anti-social (although, I have a few suggestions to help those people). What I’m going to talk about is the effect of social media and smart phones on loneliness, and I’m going to particularly aim my sites on the crowd under 40 who have been shaped by electronic interaction. When I was in my 20s it was a difficult time for me. I wasn’t doing what I wanted to do for a living. I didn’t have any decent romantic relationships. I was lost, and I was lonely. So I understand it how it feels. While I love texting, and Twitter, and other social networks, I’m going to propose that despite the fact that it easily puts you in touch with dozens, hundreds, or even thousands of people, the interaction you get on there is not the quality you need to assuage your loneliness. And even worse, it can actually make your loneliness greater. Have you ever noticed a table full of people at a restaurant where everyone has their smart phone out while they eat? They have people in front of them, they are in a social setting, but they are not taking advantage of the valuable and precious social time they have to interact with real live people. Let me ask you this question. When was the last time you turned off your cell phone, sat down with a friend, or a group of friends, and had a deep conversation about something that mattered? I don’t care if it’s whether George Lucas should have changed the Greedo scene in Star Wars, or whether the government should provide health care, or if we’re all trapped in the Matrix… but something besides the typical inane discussions of what happened on the basketball court last night, or what Cara Delevigne was wearing, or what the weather is like. We need to begin to value the relationships we have with friends and family. Sending them a text is not the same as taking a road trip. Tagging them in a Facebook post is not the same as going to the movie with them. Updating them in an email is not the same as dropping by and having some coffee. And you know that’s true. Ironically, AT&T used to have a slogan that suggested that you “reach out and touch someone” by calling them. What I’m saying is the phone is not close enough. You really have to BE THERE. You really have to be close enough to physically touch someone. Get out of your home! Go do something with someone you care about. Get in touch with an old friend you haven’t seen for a while and meet somewhere. Maybe go do some charity work. Do your part to go visit the people you know are lonely right now. And for the love of Glob turn your cell phone off while you’re hanging around with your friends and family. Look them in the eye. Give them a hug. Be there. Be fully engaged—it makes a difference. If you start by visiting with the people in your life who you know are lonely, and you completely and totally value the important time your have with friends and family, you’re going to find that you’re helping others to beat loneliness, and the big bonus is that you’re going to eradicate the loneliness in your own life. 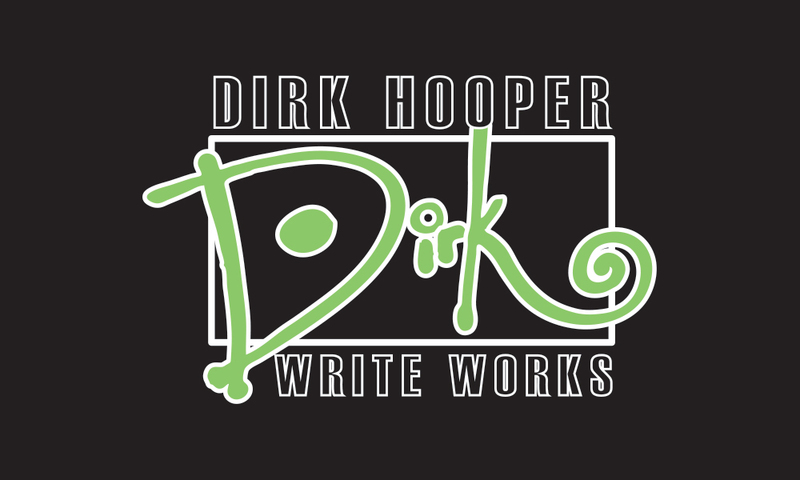 Dirk Hooper is a professional writer who has done work for many high-profile online magazines, has won the Top Writer Award at Quora for the past two years, and a Moore Award for copywriting in 2017.